A pleasant and secure place to stay at in the centre of Pärnu. The Hommiku Hostel is located near Rüütli Street , only 10 metres from 'George', a fast food restaurant and 50 metres from Mirage nightclub. In the hostel opened in 2004 there are: 7 double rooms, 1 rooms for three people in the courtyard dwelling,6 beds in dormitory.Twin room for a single use is 400.-eeki. 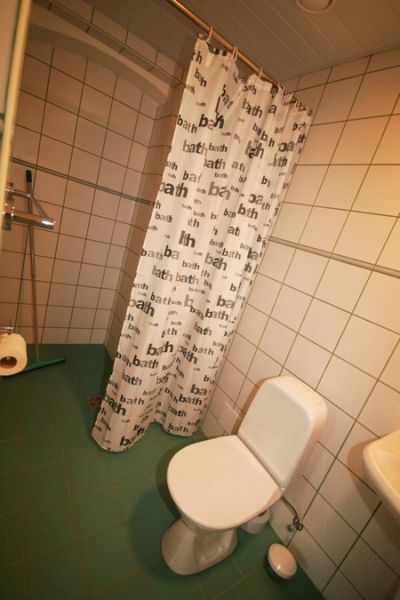 All rooms have or toilet and shower. All rooms have a TV-set, mini kitchen for cooking food and online Internet access. We can accommodate up to 23 people. Reception is open 9am-6pm In case you will arrive later we need your contact details: phone# or email. 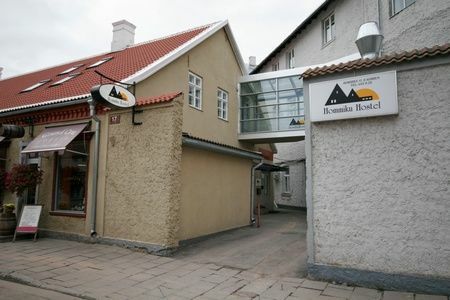 Hommiku Hostel is situated in the centre of the Old Town, 500 m 3 min walking distance from bus station. On the corner of Rüütli and Hommiku street.